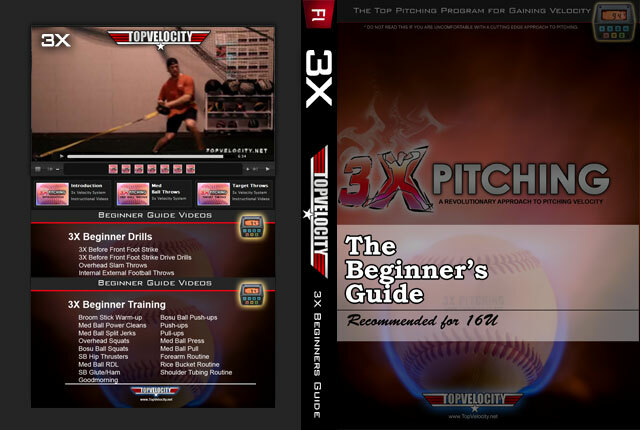 2X Sub 2.0 Instructional Video Stream [Unlimited]  - $197.00 : Baseball Video Store, Stream Videos NOW! 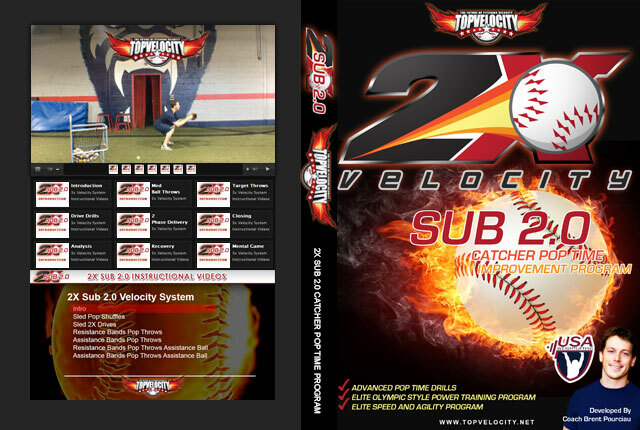 The 2X Sub 2.0 Program is for all catchers who are in need of an effective program to not only break the sub 2.0 pop-to-pop time but to maintain it. It is not for a catcher who is looking for a quick fix or the easy road. This is a blue collar program with a high level of information behind it. If you put the work in and meet the demands of the program you will develop a consistent sub 2.0 pop-pop-time. This defines the throwing mechanics of a sub 2.0 pop-to-pop time. It will take you step by step, moment by moment through the pop-to-pop time of an elite catcher as defined through science and slow motion video. You will learn everything you need to know mechanically as you work to develop your sub 2.0 pop-to-pop time. 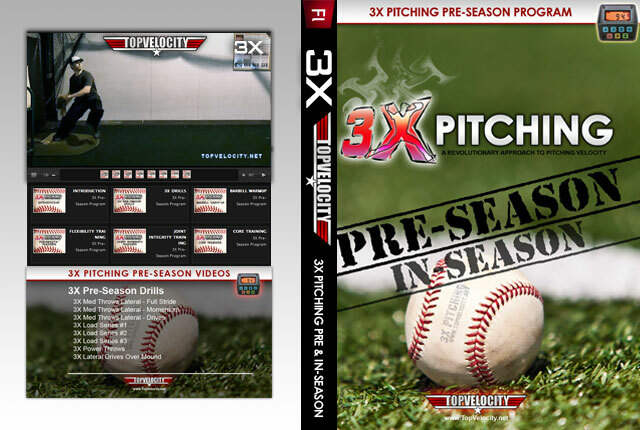 This throwing program is drill based to train the catcher to implement the 2X Sub 2.0 Mechanics. These drills have been developed by Brent Pourciau and are extremely effective in programing the motor coordination of the sub 2.0 pop-to-pop time. 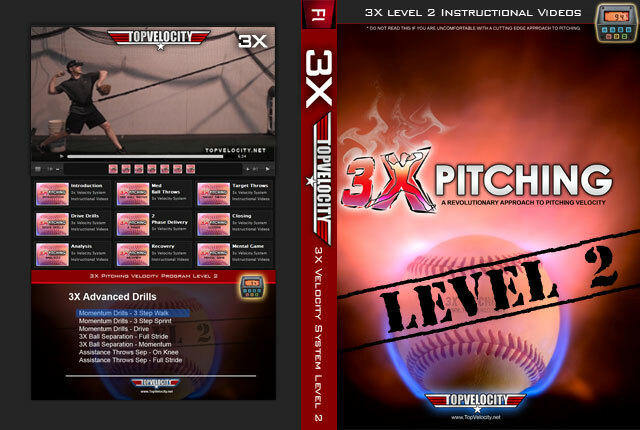 It works to develop both throwing velocity and speed of movement. There is no better approach to developing the sub 2.0 pop-to-pop time than this system. This is the ultimate in legal performance enhancement for the catcher. This is an Olympic Style strength and conditioning program that has been proven to enhance power output and dynamic athletic performance. This is the best performance enhancement program you can find and has already helped thousands of catchers play at the top level of D1 baseball and to get drafted in professional baseball. If you are not satisfied with the videos and you want your money back then I will offer a 30 day money back guarantee.